The Rolex Oyster Perpetual Submariner Date Green Hulk 116610LV Men’s Watch is one of the best selling Rolex watches in the world. 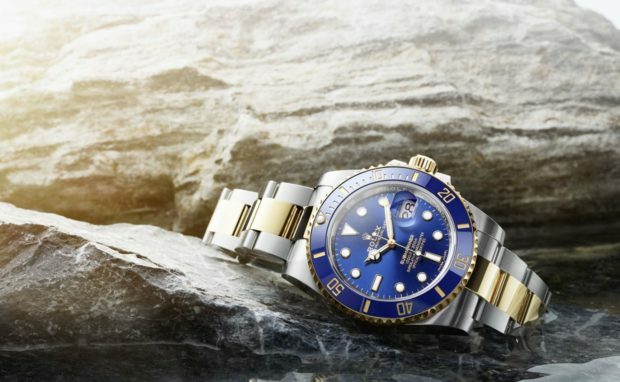 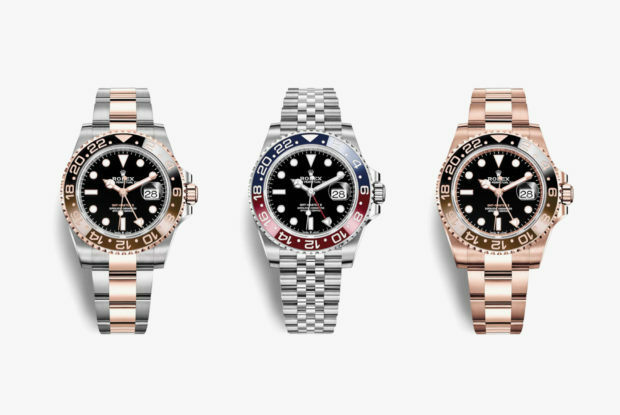 This watch is automatic movement, waterproof, screw-down crown, green ceramic unidirectional rotatable time-lapse diver’s bezel, scratch-resistant sapphire crystal. Due to high demand, the availability of this watch is very low. 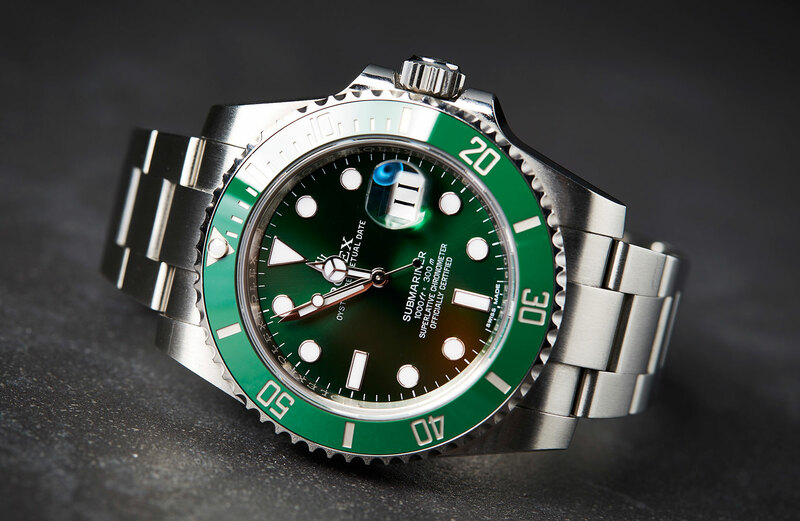 Here is a pre-order/In stock/availability tracker for this Rolex Submariner Green 116610LV watch.